This is a green wall that I have designed for schools, the Edu-Green Wall. This specially designed green wall provides the perfect blend of plant aesthetics and urban greenery education. 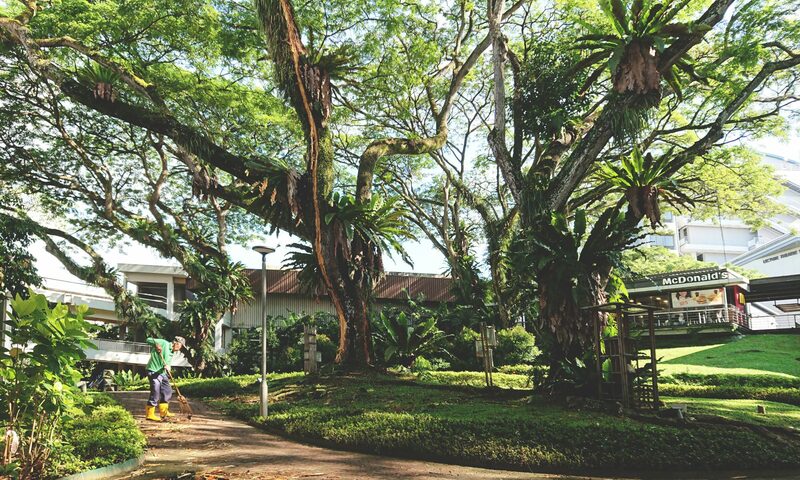 The Edu-Green Wall serves the dual function of beautifying the campus landscape as well as a learning hub for students to experience first-hand the benefits of having greenery in the urban environment.